Huawei Service helps enterprises and governments with Digital Transformation. With a global ecosystem of selected partners we design and implement ICT solutions, and make ICT operation more efficient. 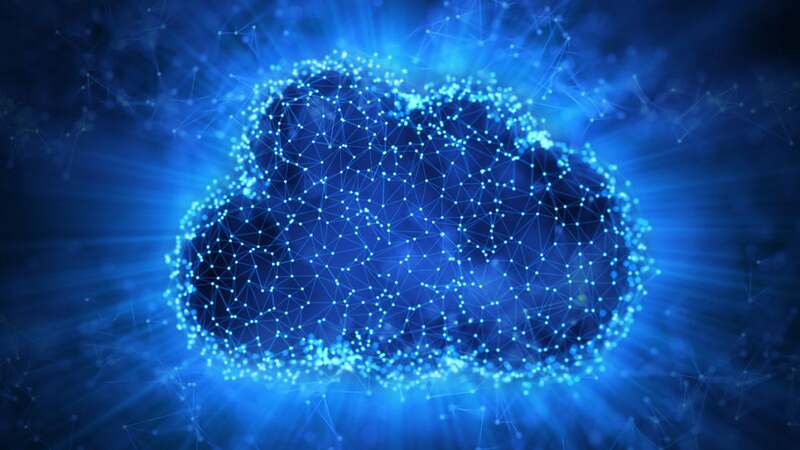 Savvy businesses are increasingly turning to the cloud to reduce costs and increase business efficiency by moving from infrastructure-based operations to application-based operations. Put simply, the cloud is an offsite storage system maintained by a third party. And as the cloud becomes more sophisticated, the operational advantages are becoming clearer. No longer do businesses need to install, operate and maintain large and expensive server rooms. With real estate costs now at a premium, a server room can take up half a business’ floor space, if not more, and the costs involved are significant, not in the least of which are cooling and backup systems. Traditional servers are also limited in terms of storage capacity, whereas the cloud is almost limitless in terms of it capacity, meaning system crashes without a viable backup are a business problem of the past. The cloud frees up businesses to store all their business data and information off-site. While space is certainly an advantage, there are many other benefits. The cloud also allows businesses to remain agile. It means any new data, software, system improvements, ongoing work, shared files and more can be housed in an easily accessible system that can be retrieved anywhere, anytime, facilitating a more flexible, remote workforce. All operations requirements can be accessed no matter where staff are working. No longer does software have to be installed on each system or computer individually, now, it can be accessed and updated by anyone in minutes, rather than days. The cloud also has another large benefit: security. With data protection regulations being implemented all over the world, and more to come, data security and privacy is more important than ever to consumers. By storing business data in the cloud, and not on servers or individual desktops, businesses can now ensure data security and compliant storage and usage. It is predicted a decade from now, every business will operate from the cloud as it evolves to utilise machine learning, artificial intelligence, and blockchain, to become even more security-aware and efficient. In China, the government successfully transitioned to Huawei's e-Government cloud service solution, reducing redundant construction costs and saving costs by 40 per cent, improving resource utilisation by 50 per cent, and improving operating and maintaining automation to 80 per cent. Cloud Enablement Services, such as those offered by Huawei, can help businesses better achieve their goals, faster and with more efficiency with portability and flexibility, because vital business programs, information, and data can be accessed and updated from anywhere. This kind of Cloud Enablement Service helps business navigate setting up on the cloud using latest technologies, such as big data and software defined networking, to enable digital transformation. Services can include cloud consulting, assessments, planning and design, migration, disaster recovery and backup, security, operation, and maintenance. By leveraging the knowledge and technology of an established professional partner, like Huawei, even SMBs can enjoy the many benefits of the cloud in day-to-day operations.